Procurement of complex categories of spend, including high value and hard-to-source products and services. Implements initiatives to apply industry best practices in their category portfolio. Sources, assesses/analyzes, selects suppliers, and continually drives relationships and supports contract management while collaboratively working with internal stakeholders and external vendors. Promotes a respectful work and service environment that supports diversity, inclusion, and is free from harassment and discrimination. Provides leadership in the development and implementation of inclusive and accessible policies, programs and/or services for employees and customers in accordance with TTC's commitments and obligations under the Ontario Human Rights Code (OHRC) and Related Orders, the Accessibility for Ontarians with Disabilities Act (AODA), and TTC's policies. The TTC is committed to fostering a positive workplace culture with a workforce that is representative of the communities it serves. 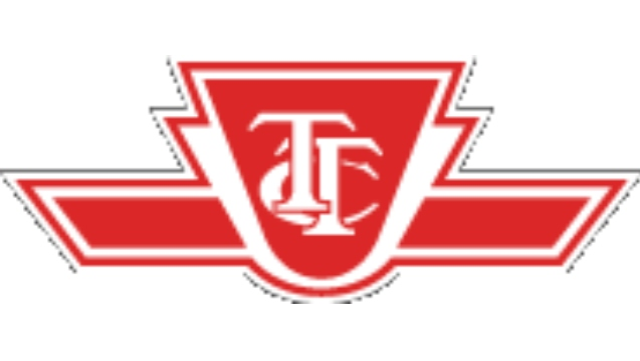 Committed to the principles of diversity and inclusion, the TTC encourages applications from all qualified applicants. Accommodation is available for applicants, including those with disabilities, throughout the recruitment process. Please contact Human Resources - Employment Services at (416) 393-4570.